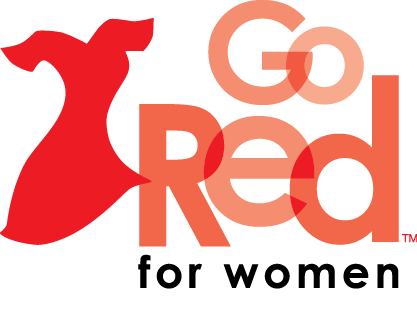 Today (Friday) is Go Red For Women Day, where people wear red to raise awareness about cardiovascualr disease in women. KVCR's Benjamin Purper speaks with Loma Linda University Health cardiologist Purvi Parwani in this report. You might think of heart attacks as a men’s issue. But statistically, heart disease is the leading cause of death for women. Dr. Parwani says there are tell-tale signs of heart disease that should alert women that they need to be checked for it. Dr. Parwani has a few tips for how to prevent heart disease in the first place. One is exercise. Parwani: “Exercise, exercise, exercise. So be physically active. What we know from multiple studies is that even if you do anything, that's better than doing nothing. So 10,000 steps, 30 minutes every day, even if you do 5 minutes of exercise every day, that counts. Than, you know, not doing anything. So be physically active. Lastly, Parwani advises women to manage their stress levels. Parwani: “So having a stress reduction technique that works for you, we know that stress affects women way more than it affects men. So having a stress reduction technique that you have figured out yourself, practice that everyday, it can be meditation, it can be prayer, it can be deep breathing. Something that works for your body. By doing all these things, along with not smoking or drinking, women can drastically lower their risk of heart disease. You can learn more about Go Red For Women Day at goredforwomen.org. California Governor Gavin Newsom is expected to push health care expanisonin his first budget proposal, out today. Capital Public Radio's Sammy Caiola looks at what that might entail.